At Children's Hospital Los Angeles, we treat everyone with the utmost care, trusted by working class families and celebrities alike. 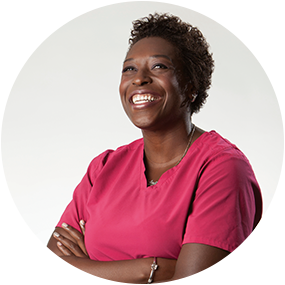 Our commitment to world-class care begins with you, our nursing professionals. 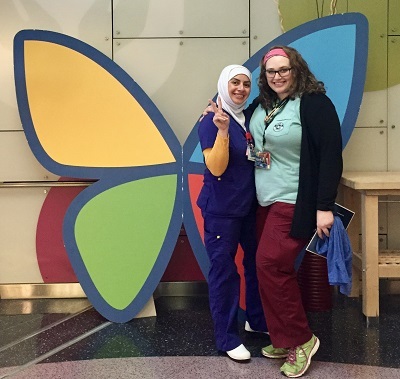 As a Nurse at CHLA, you will be critical to accomplishing our core patient care mission. Don’t live in California? No problem. We got you covered with relocation reimbursement. If you're ready to make a difference for thousands of children while elevating pediatric medicine as a whole, join us! By helping these kids, you are helping mold the future. Are you in? 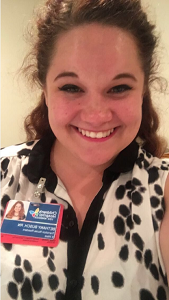 What makes a successful Nurse at CHLA? 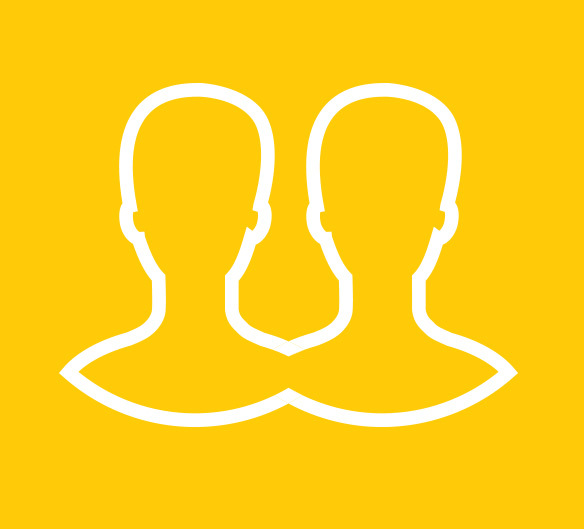 Check out the top traits we’re looking for and see if you have the right mix. I feel truly blessed that the Versant Transition RN Fellowship Program exists and continues to grow. This program gave me more than I had ever imagined it would. Since graduating, I have become a Certified Pediatric Nurse, and I look forward to the many opportunities that CHLA provides me. The teamwork I’ve experienced here is unlike anywhere else. There is so much to love about CHLA, and the longer I am here, the more I appreciate how amazing this place is. If I wanted to work with the best patients, the best doctors and the best nurses, then the only option was Children’s Hospital Los Angeles. Work That Matters - Our work is 24 hours a day, 365 days a year. No one has more expertise treating children than Children's Hospital Los Angeles. CHLA is the only children's hospital in California to make the prestigious U.S. News & World Report Honor Roll of "Best" children's hospitals, and is nationally ranked in all 10 pediatric specialties. Join a hospital where the work you do will matter—to you, to your colleagues, and above all, to our patients and families. At times the work may be challenging, but it is always rewarding. We hope you’ll come and find out for yourself. The Licensed Vocational Nurse will be partnering with the Wound Care Team - supporting them in the office and with patient rounding. Primarily be responsible for providing basic care to an assigned group of patients and for carrying out technical procedures. All patient care is specific to the age and/or developmental needs of the patient. Consistently demonstrates commitment to a patient and family focused model of care. Qualifications: Completed licensed vocational nurse program. Minimum one year pediatric nursing experience. 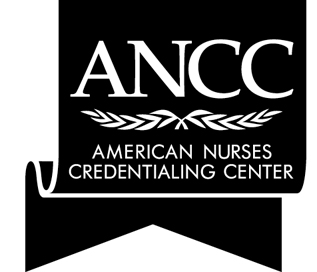 License, Registration or Certification Required: Current license as a Licensed Vocational Nurse in the state of California. Current CPR card. IV certificate from the California state board required. Phlebotomy certification preferred. 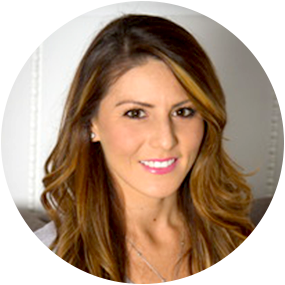 Learn how Bethany’s Experiences and Support from Children’s Hospital Los Angeles Eventually Led Her to Achieving Her Goal of Becoming a Pediatric Nurse! 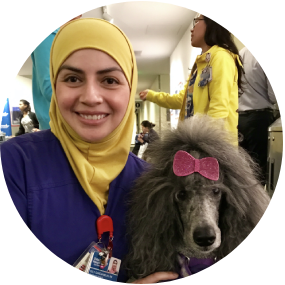 Read about how Suly’s life experiences and support from CHLA helped her achieve her lifelong goal of becoming a pediatric nurse! Learn what it’s like to work at the main campus.